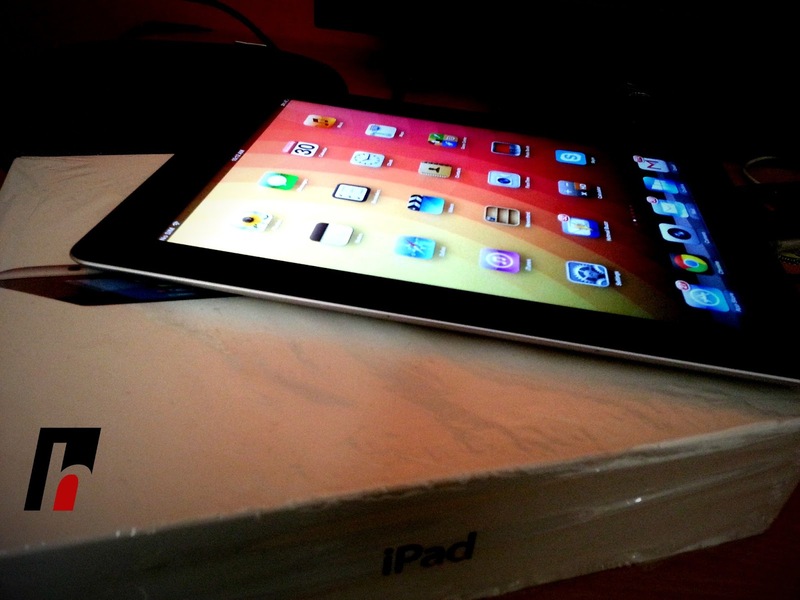 In a press release, Apple announced that its 4th-gen iPad will now come with 128 GB of internal storage. This new 128 GB variant will be available from 5th February. It will cost $799 for the iPad with Wi-Fi version & Wi-Fi + Cellular model at $929. 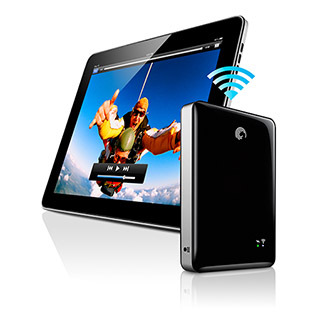 connects to your iPad and offer large amount of space to store data. Not only that, you can use the same storage device to connect to PC, Laptop etc. 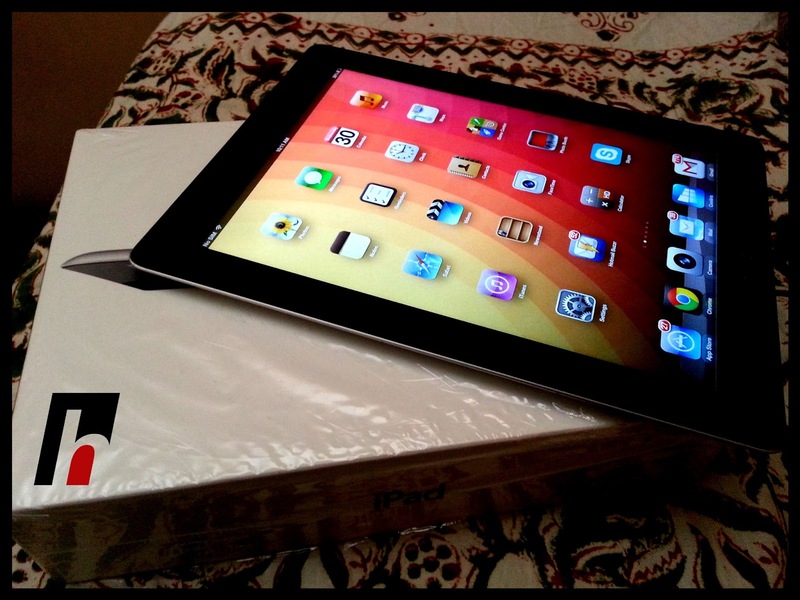 But overall, its a pretty decent step taken by Apple to attract customers towards iPad and choose it over others. Now with Apple offering iPad with 128 GB of storage, it will be interesting to see if they do the same with iPhone. Do comment and let us know what you feel.